An established agent in the local area, Chrese Morley combines an incredible amount of energy and passion into her role with Harcourts. 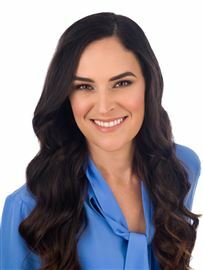 After delving into the property sector for a number of years, Chrese applied her expertise into real estate and has developed an outstanding reputation for results and efficiency. 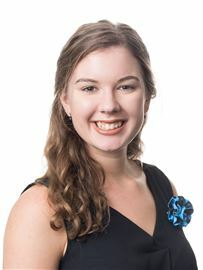 Being raised locally provides Chrese with that connection to Clayfield and the surrounding areas. Applying care and respect with her clients, Chrese provides sound advice and attention to detail in all her real estate matters. Many of her clients find this knowledge to be a special asset that is needed when making decisions. 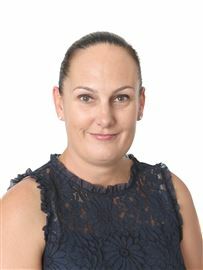 A dynamic and professional individual Chrese likes to unwind from real estate by spending time with friends and enjoying the fine weather that Brisbane has to offer. 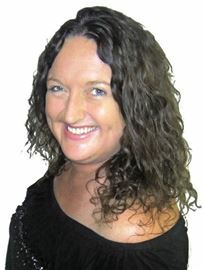 Specialising in the inner northern suburbs of Brisbane, Chrissy lives locally and knows the region like the back of her hand. Her passion for real estate and educated understanding of the market sets her clients up for success and ensures a stress free experience each and every time. With an honest and tenacious work ethic and a reputation for consistently negotiating the best possible outcomes, Chrissy believes that the key to achieving success is genuinely working in partnership with her clients. 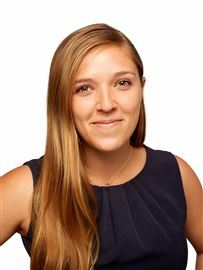 Chrissy brings a fresh perspective to property sales and is uncompromising when it comes to her core values of honesty, transparency, and community. 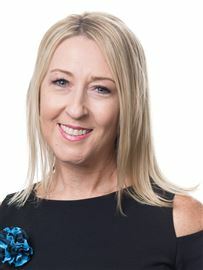 Chrissy is backed by one of Brisbane’s most successful agencies in Harcourts, and as such has access to the most innovative marketing solutions and a database of potential buyers and sellers both locally and Internationally. Call Chrissy today to arrange a meeting and find out why her dedicated approach to getting you the best results sets her apart from the rest. 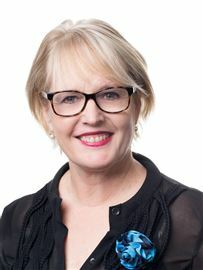 Deborah Hinchy has built a solid foundation of clients and extensive experience in real estate and corporate sales. As a successful small business owner prior to entering the real estate industry, Deborah has the superior level of leadership capability, communications skills, organisation and dedication that is required to be a successful real estate agent. Her results speak for themselves, reflecting a solid track record of success for her clients across Brisbane. 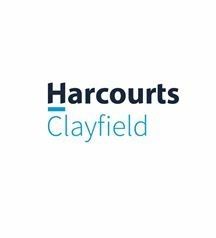 Keith Mahon has joined the Harcourts Clayfield team and brings with him 15 years experience from the field of construction and civil engineering. 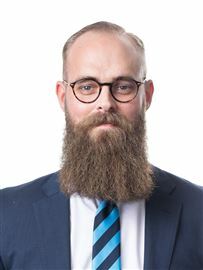 With qualifications in Civil Engineering, he is uniquely positioned to understand residential development from the ground up. His focus is on small lot development and new residential construction. His strengths lie with both buyers and sellers during the development process with constant communication and information to all parties involved. He is an easy going Irish man with a gift for the gab and enjoys a proud association with the Irish Gaelic football team here in Brisbane. Matt has always called Brisbane’s northern suburbs home. With a strong sales background, he is passionate about building long term relationships with his clients. 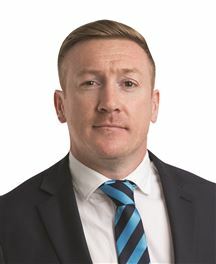 Having lead successful sales teams for various men’s fashion brands in the past, Matt’s unique approach to the property industry means he will always go above and beyond to ensure his clients have the best experience possible. Matt is known for his honesty and integrity. 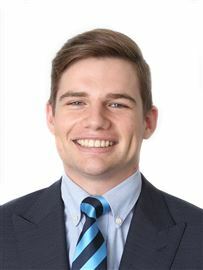 With his knowledge of the Clayfield area and expertise in sales and property management, he hopes to further build his career in real estate. Whether you are a buyer or a seller, Matt understands that it can be one of the most important decisions in your life and views the ability to help you exceed your goals as an absolute privilege. When not assisting clients, Matt enjoys getting out and enjoying the many restaurants and bars in the area, heading to the local markets on Sunday mornings and spending time with friends and family. Tim is truly at home in Brisbane. He comes to Real Estate as a young business owner who has already made his mark on the Ascot and Hamilton area. 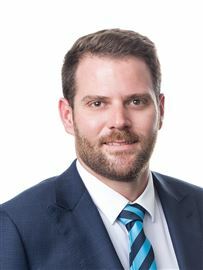 Tim has listed and sold properties in most areas of Brisbane which makes him ideal for dealing with and negotiating contracts with interstate and international buyers. Thanks to his background in hospitality, Tim also has excellent multi-tasking skills and keen business sense, with the diligence needed to make sales in any market. He has a bright future in Brisbane real estate, as will his clients. 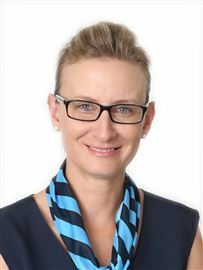 Toni Jorgenson has over 20 years’ experience in the real estate industry and has earned a reputation for being one of the most knowledgeable and well-respected property managers in Brisbane. 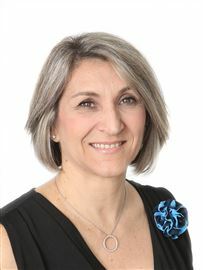 Toni’s extensive experience in all aspects of property management, both as a senior property manager and overseeing the day to day administration of a large team of managers, gives her a unique insight into the industry. Her friendly enthusiasm, unsurpassed skills in client liaison and building professional rapport with both landlords & tenants, coupled with a thorough understanding of legislative requirements, ensures that her clients receive the highest level of service. Grab Your Start In Hendra! Low Set on 484m2 of Land! This Complex Is Now Sold Out! This Home Has The Wow Factor! WOW! - Show Stopper In Hendra!